Under the tutelage of Claude Puel, Southampton look to build on what was their best Premier League season in club history - however the deck is stacked against them, following the departure of key players, and the man who helped them to the sixth-placed finish last season. Ronald Koeman was the architect of a campaign where the Saints flew high, however at the end of June he penned a deal to take over the reins at Everton. Making matters worse, the opening of the transfer window just days later saw Sadio Mané go to the other Merseyside club, while Graziano Pellè upped sticks and became the latest player to join the Chinese Super League. Both players were tied at 11 goals for the side's top scorer, although neither will be donning the red-and-white stripes when the new season kicks off. Despite rumoured interest from Chelsea, the Saints were able to keep hold of Fraser Forster, who returned from a lengthy knee injury midway through the season by keeping six consecutive clean sheets. 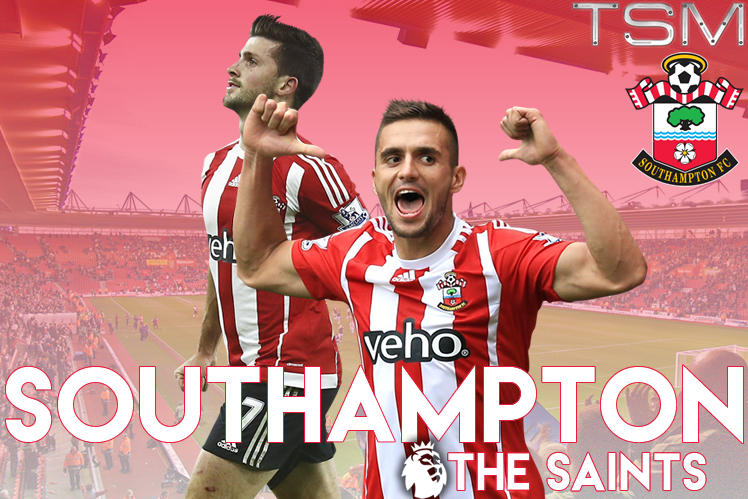 Southampton really began to pick up from that following a subdued start, including a rampant 4-0 win over Arsenal. They once again secured Europa League football, with the target to improve. Virgil van Dijk was one of the more solid performers in the defence for the Saints, and insists Southampton "can achieve some special things" under their new manager. He will be joined by Jose Fonte who was a winner at the Euro 2016 Championships with Portugal, while Shane Long shouldn't go under the radar either, with double figures in the previous campaign. The general consensus was clear: If Southampton held on to their assets, they could really have a crack at getting higher in the table. As well noted by now, they didn't. Ronald Koeman's contract expired and he didn't decide to sign on; while their stars moved onto pastures new. It obviously did give them a bit of cash - but the jury is out on whether they have really managed to flex their financial muscle. Nathan Redmond of Norwich was the first signing, while young Danish prospect Pierre-Emile Højbjerg are the most notable signings - we'll find out soon enough whether they will fill the planet-sized void left behind by Mané. Dušan Tadić will have a crucial role, as revealed by the manager who wants to play him in the number 10 role. Puel's tactics favour more possession-heavy attacking football, where Tadić will lead the diamond-four in the midfield. A calm and composed manager, similar to Koeman, may go hand-in-hand with the Saints, and it might not be as big a transition as we think. Southampton's aspirations when the season ended may have been higher than ever - but with the bolstering of sides elsewhere in the league, and the big blows they have suffered in terms of departures, they certainly have to be scaled back. Claude Puel is a better fit than most though, and could be the man to keep them going forward.